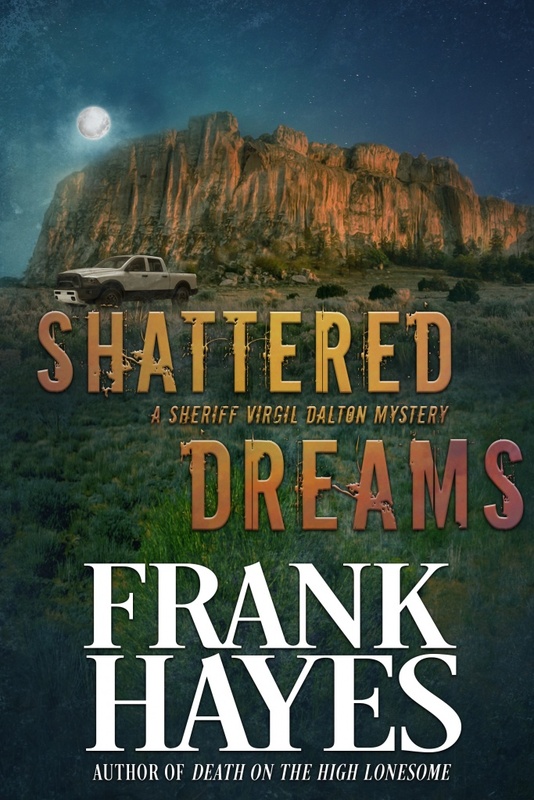 In the tradition of No Country for Old Men, Shattered Dreams is a story about the ties that bind us to the land and each other, about changing times, and about the forces that can tear us apart. When he’s called to the scene of a burnt-out trailer in a remote corner of the southwest, Sheriff Virgil Dalton finds a body charred beyond recognition and the telltale signs of a meth lab gone wrong. But he also sees enough evidence to convince him there was foul play, and before long he and his deputies are searching the vast desert landscape to discover who was behind it. When word of another fatality reaches Virgil, he learns of a supposedly accidental death that seems like anything but, and the pattern emerging tells Virgil he’s dealing with a killer who will go to great lengths to cover his tracks. With signs pointing to the possible involvement of a local company that is growing by leaps and bounds and changing his beloved landscape faster than he can keep track of, Virgil knows he’s headed for a high-stakes confrontation that will force him to put himself and everything he holds dear at risk . . .
Frank Hayes is a high school teacher who has started a new career as a novelist. He lives and writes in New York’s mid-Hudson River Valley. He is the author of three Sheriff Virgil Dalton Mysteries, Death at the Black Bull, Death on the High Lonesome, and Shattered Dreams.